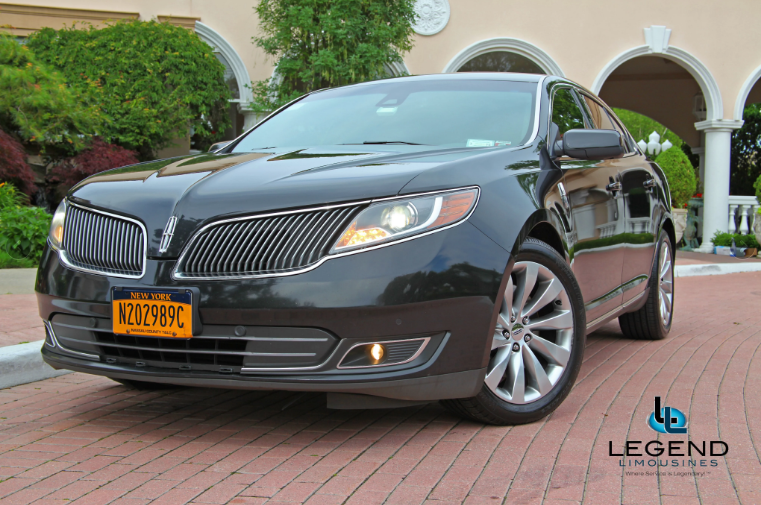 Finding a limo service to Watermill Caterers has never been easier then Legend Limousines, Inc. 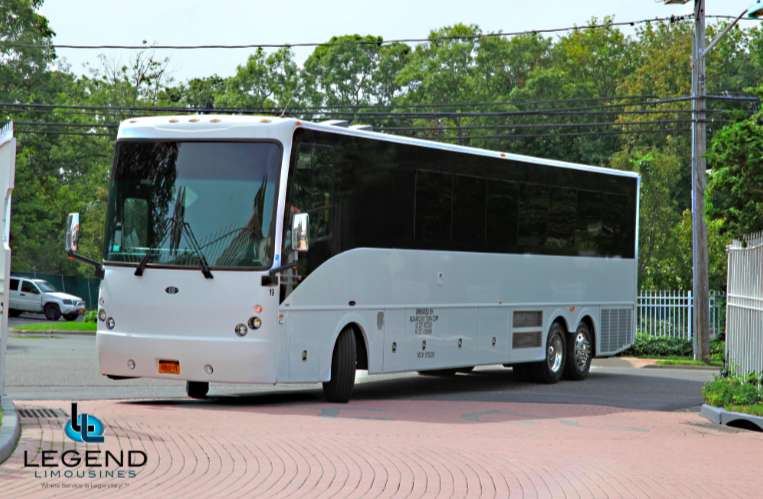 Located just a few miles from Watermill Catering Hall, we offer Antique Rolls Royce’s, Party Buses, and vehicles of all sizes. 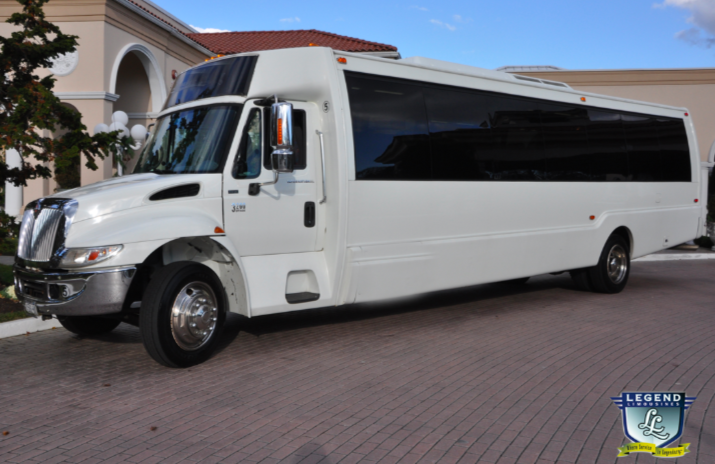 Wedding limos to Watermill Caterer are what Legend Limousines does nearly every week. 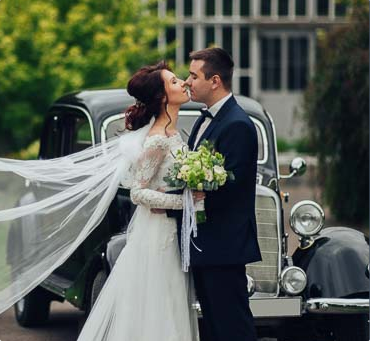 Legend Limousines, Inc. was founded with the understanding that every client will be “treated as if they were famous.” Never is this more important than on the day of your wedding at Watermill Caterers in Smithtown. 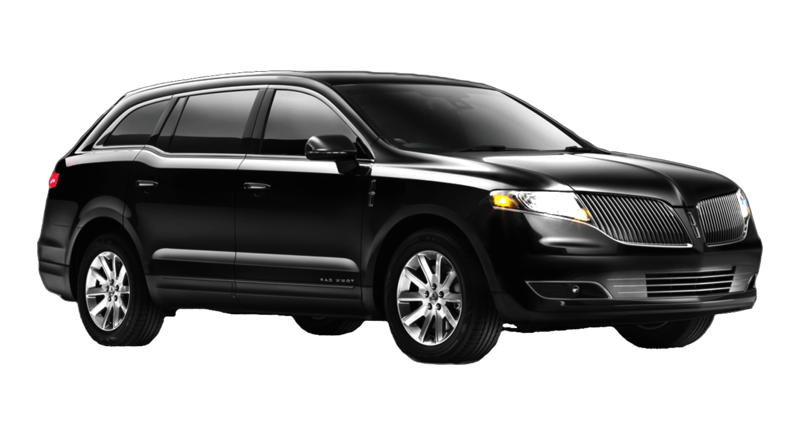 Our clients have come to expect and demand on-time service in the SPECIFIC VEHICLE THEY ORDERED. Our chauffeurs go through a minimum three-month training process before they even appear at your house for your wedding day. They are all ENGLISH-SPEAKING, TUXEDO ATTIRED, COURTEOUS, ACCOMODATING, AND PROFESSIONAL. 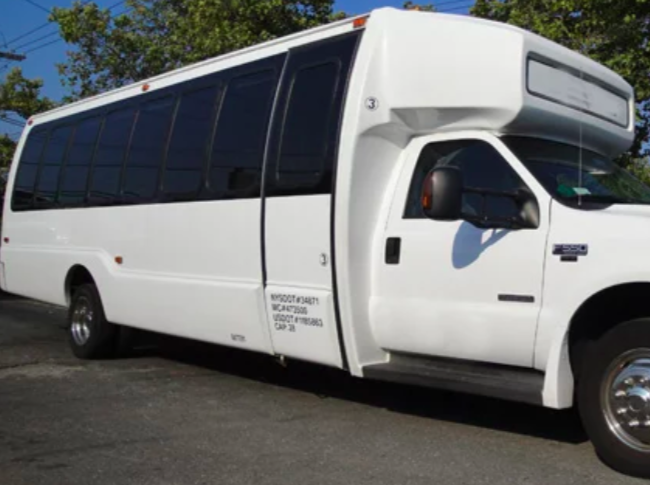 Chauffeurs arrive with their confirmed itinerary mapped out in advance so that you or your guests of honor will not need to direct them on where to go.